Comprehensive products and professional technical services Qingdao Hengke Fine Chemicals Co. ,Ltd is a chemical leading company, which combines researching, manufacturing and marketing into one body. The point is located nearby the Qingdao Airport with very convenient transportation. Suzhou Siko New Material Technology Co., Ltd.
Homopolymer&Copolymer Proptrty: No rules copolymerization products, this product has the very good color protection function, processing stability performance is excellent, apply to 350 m/min above high speed line production, is not easy to break membrane. Finished film pretty degree good, bending modulus, hot sealing high low temperature, high gloss, high strength, can properly reduce tension membrane thickness, is ordinary BOPP product good alternative product. 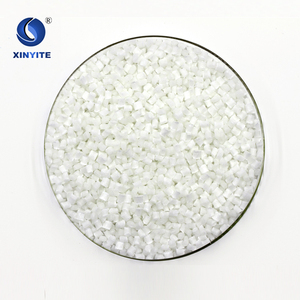 Uses: Specialty to make high speed and high stiffness BOPP, widely used in tape, food packaging, high-grade beverage packaging, detergent, cosmetics packaging, tobacco packaging, trademark printing, printing compound, laser security and other industrial uses. 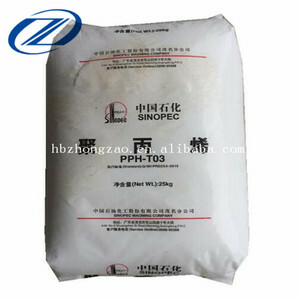 Hebei Nanhe Trading Co., Ltd.
Suzhou Jessie Plastics Technology Co., Ltd.
Shijiazhuang Mingce Trading Co., Ltd.
Jiangsu Boda Lee Teuk Import & Export Co., Ltd.
Foshan Baier Weituo Imp & Exp Ltd., Co.
&bull; Consistent processability &bull; Easy orientation &bull; Low water carry over &bull; Good mechanical properties 2. Typical Data: (PP Raffia Grade for woven bag) 3. Applications: can be used for producing woven bags, flexible intermediate bulk containers, ropes & twines, carpet backing, geotextiles and concrete reinforcements. 4. Remark: (1) Typical values; not to be construed as specification limits. 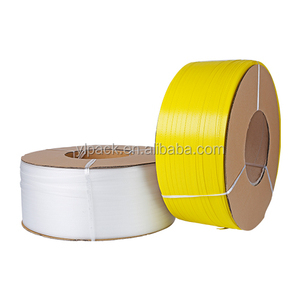 (3) Processing Conditions (4) Barrel temperature range: 235 - 250&deg;C.
Alibaba.com offers 15,740 polypropylene grade products. About 12% of these are pp, 1% are adhesives & sealants, and 1% are printing inks. A wide variety of polypropylene grade options are available to you, such as free samples, paid samples. 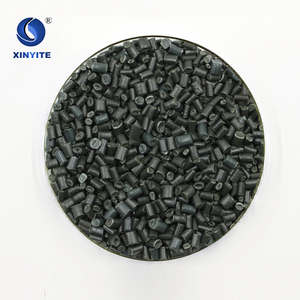 There are 15,860 polypropylene grade suppliers, mainly located in Asia. The top supplying countries are China (Mainland), Singapore, and India, which supply 94%, 1%, and 1% of polypropylene grade respectively. 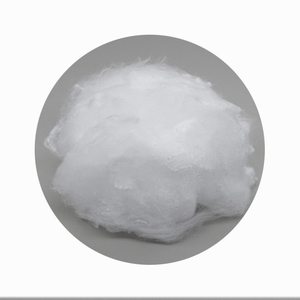 Polypropylene grade products are most popular in North America, Western Europe, and Domestic Market. You can ensure product safety by selecting from certified suppliers, including 5,868 with ISO9001, 1,046 with ISO14001, and 700 with Other certification.